Nevada opened the 2018 season with an epic beatdown of Portland State. Now, the Wolf Pack hits the road for the first time, traveling to SEC country to play Vanderbilt. 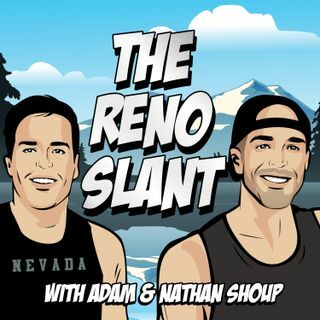 Adam and Nathan take a look at one of the worst teams in college football's best conference, share what Nevada needs to do to complete the upset, and dig into betting angles for the game. They also break down familiar faces/feelings from the first full weekend of college football, week one of the NFL season, and answer ... Maggiori informazioni Twitter questions.